Register to view our current availability and pricing live today! Small Town Charm. Modern Appeal. 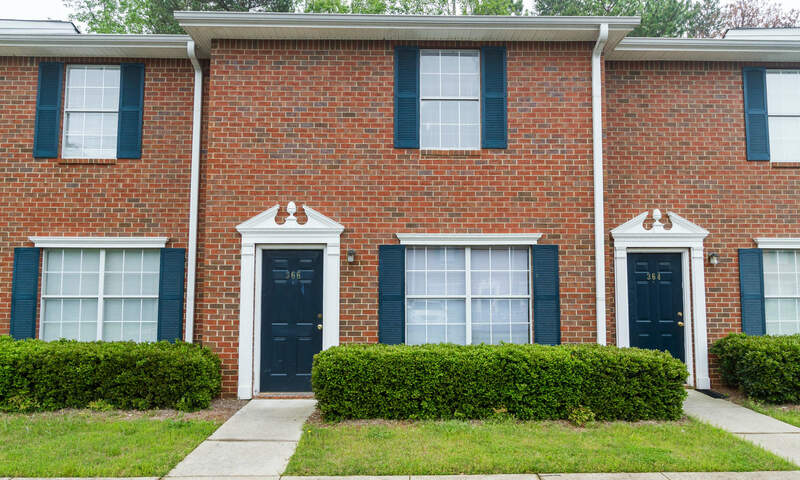 Nestled among tall trees on a rolling grassy landscape in quiet Commerce, GA, Mount Olive Townhomes delivers classic architectural style and roomy interiors in a superior location. Our all-townhome community features large open floor plans complete with king-sized bedrooms, light-filled windows, and expansive storage. 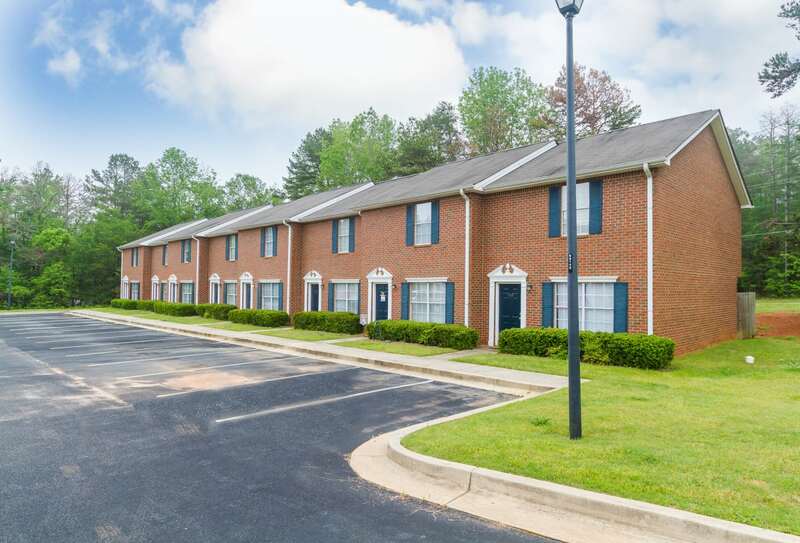 Two layouts with private patios are designed for your ultimate convenience and deep Southern comfort, perfectly managed with central heat and air conditioning. 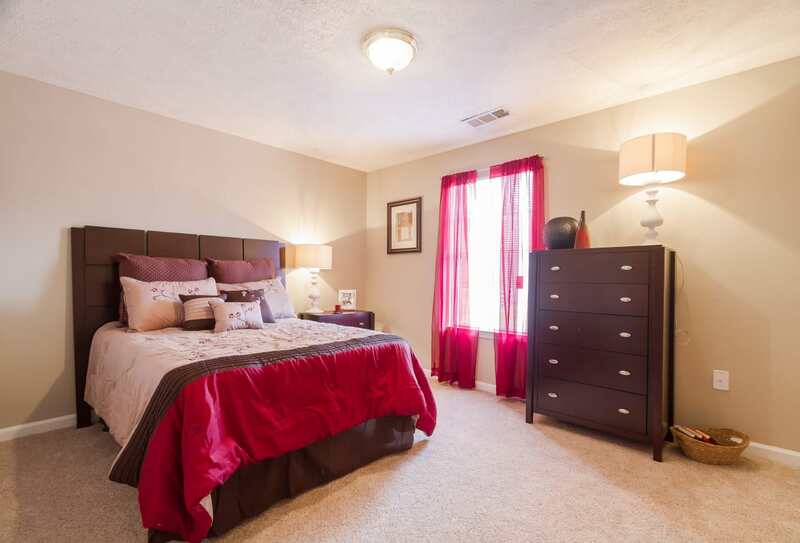 This is affordable townhome living at its finest. 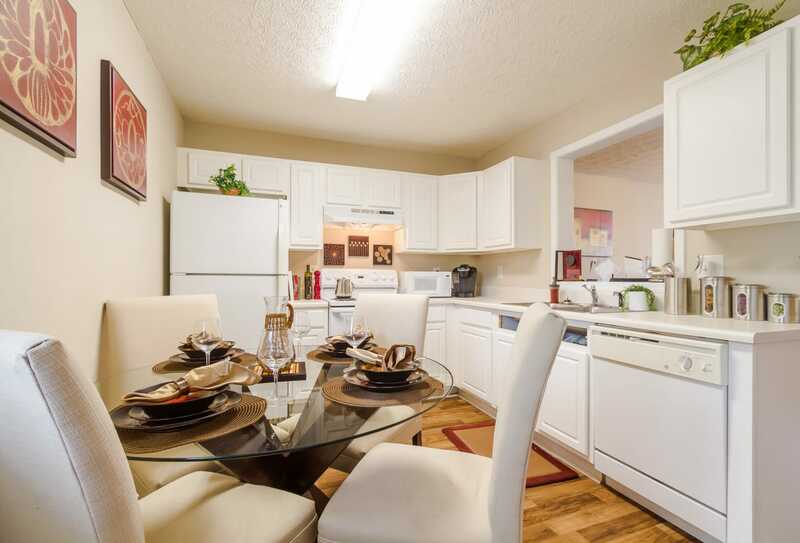 Get in touch to schedule a tour to see our beautifully livable floor plans at Mount Olive Townhomes. 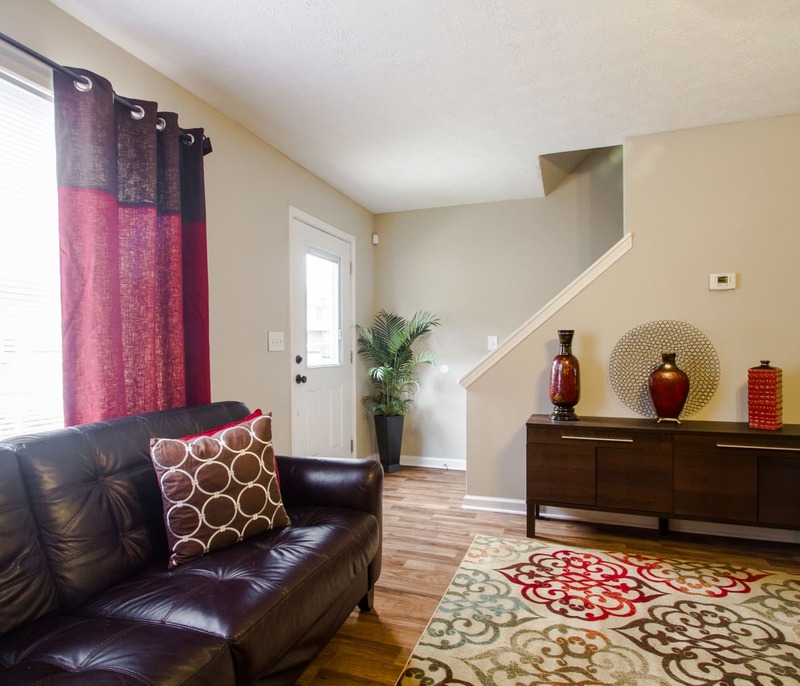 We’d love to talk more with you about affordable townhomes for rent in Commerce, GA. Schedule your tour today.